Zebec helps organisations and land owners make the most of their untapped assets. We’ll help you with the design, development, delivery and operation of your next sustainable technology project. 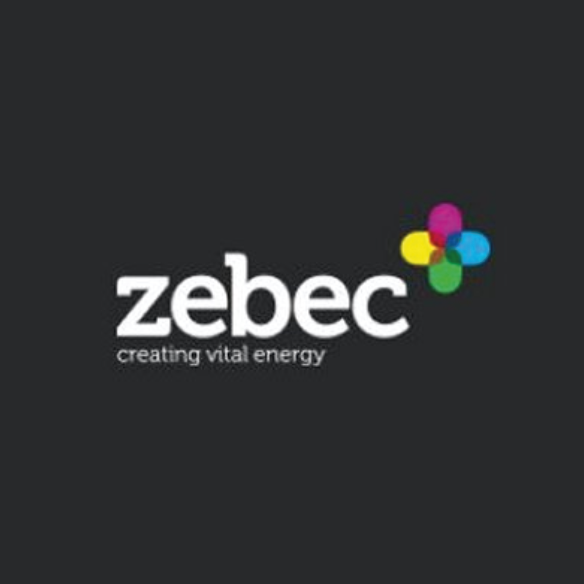 Zebec offer services in the development, design, delivery and operations of biogas plants and combined heating and power plant.